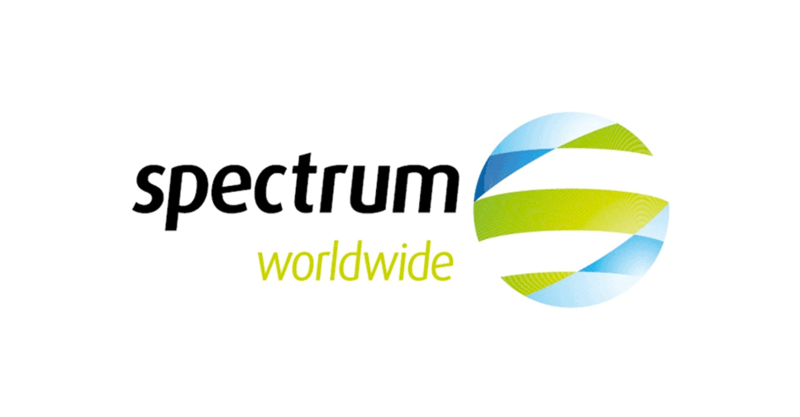 Spectrum Worldwide (SWW) | JustRunLah! Spectrum Worldwide (SWW) has now been acquired by IRONMAN Endurance Asia. Spectrum Worldwide (SWW) is a leading event management and experiential marketing company operating throughout the Asia Pacific region. SWW is committed to the highest standard of customer representation and its team is passionate about designing, planning, and delivering award-winning events. Widely recognized for having delivered many “firsts” across the Singapore sporting landscape, SWW prides itself in its ability to understand clients’ objectives and deliver turn-key solutions which has helped build its client portfolio of leading global brands.